Your #1 OS X productivity boost! HyperDock adds long awaited features to your Dock: Select individual application windows just by moving the mouse on a dock item, use mouse clicks to quickly open new windows and many more. Ever wondered how to activate a single window instead of a whole application? 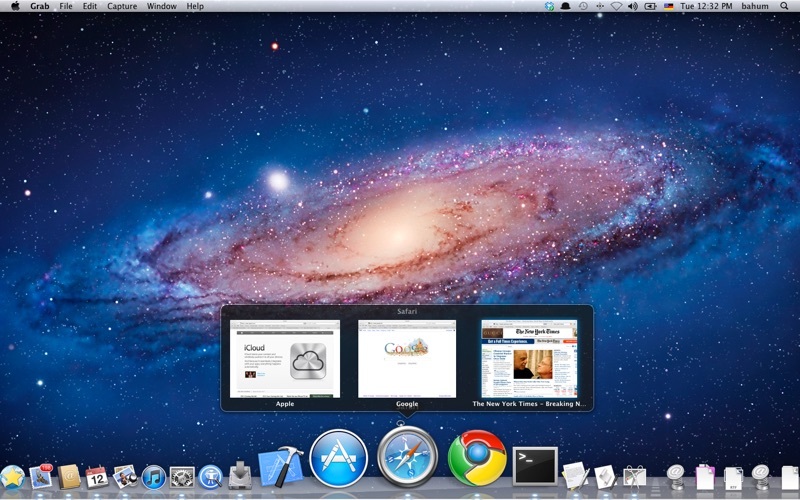 The Window Preview bubble shows you every single window of an application just by holding the mouse on a dock item! It even shows minimized windows and windows from other spaces and is fully drag & drop aware. 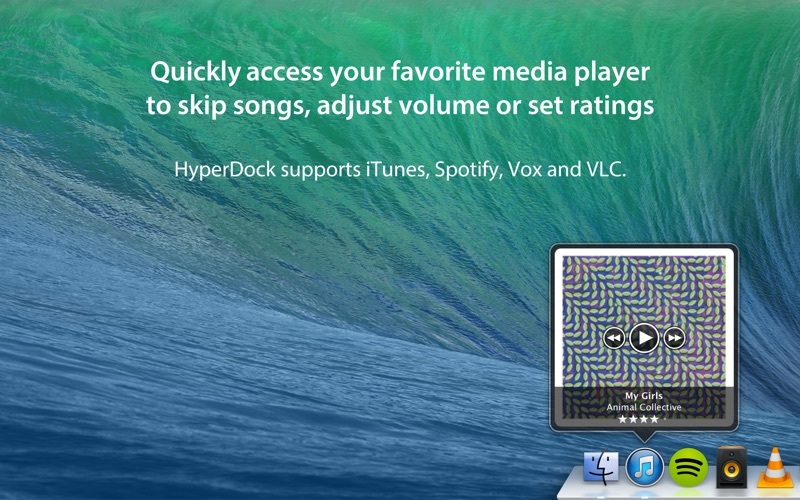 Hover the mouse over the iTunes dock item to view information about the current song, You can pause, skip, rate songs and even adjust volume just by scrolling on the itunes icon. Sneak a peek at your upcoming events by hovering the Calendar dock item. • Move & resize windows just by holding down keys and moving your mouse. 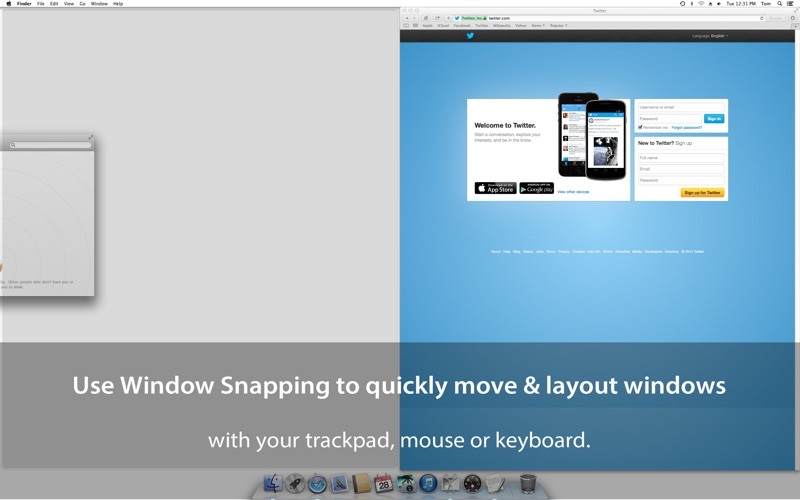 • Automatically resize windows when dragging to screen edges (Window Snapping). • Scroll on a window's titlebar to quickly zoom or change its space. Requires macOS 10.9 or newer.